This course provides the solid foundation needed to develop effective and motivating personal training and group programs. IMP is intended for those already working in the fields of fitness or movement. 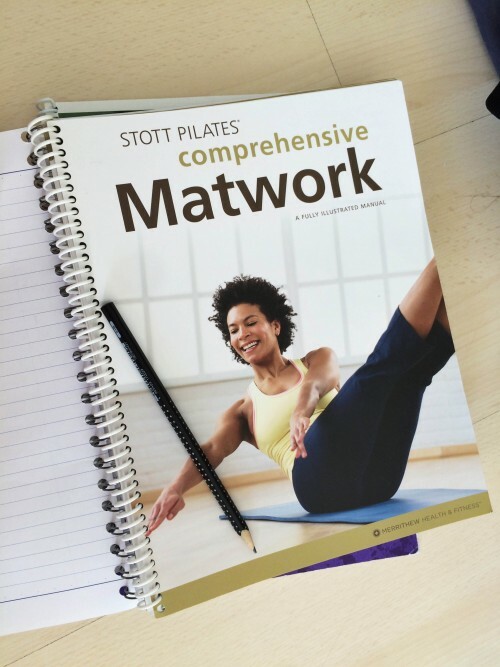 Building on your industry knowledge it teaches you to design and lead the Level 1 Essential and Intermediate STOTT PILATES® Matwork repertoire, for personal or group training settings for a range of clients. 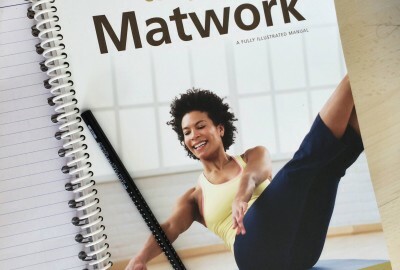 You will leave with a solid foundation and required skills to develop effective and motivating Pilates Matwork programs. Every Pilates program begins with a strong foundation in Matwork. This STOTT PILATES® course helps build repertoire from the ground up and teach clients body awareness before moving on to spring-resistance equipment. You will learn countless modifications, how to cue for smooth transitions and incorporate fitness accessories into Matwork-based programming.